In the early 1900’s, there was an organization known as the Ashbridge’s Sailing Skiff Club (ASSC). At one point, a family by the name of Brotherton presented a trophy to ASSC, which was named the “Brotherton Trophy”. With the outbreak of World War I, the Club disbanded and was not revived. In 1934, two years after the founding of the ABYC, some of the members of the former ASSC presented the Brotherton Trophy to the ABYC. 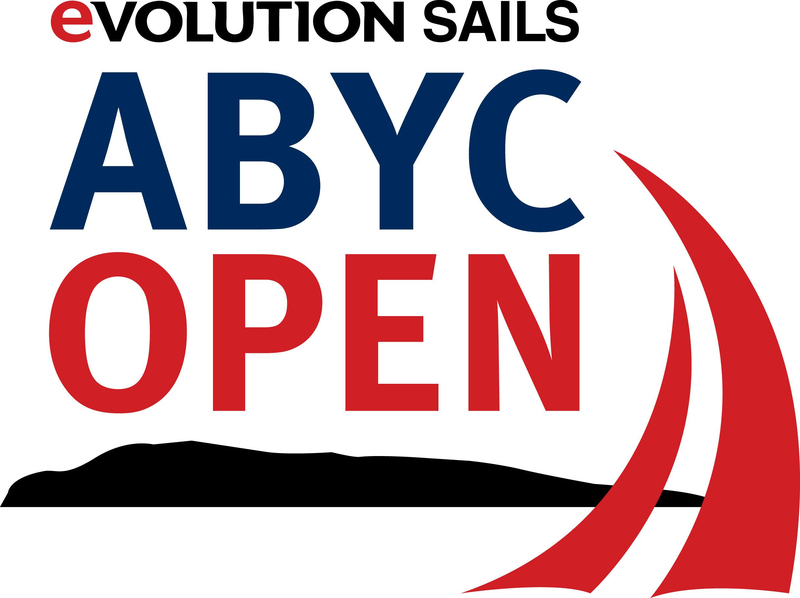 As a mark of appreciation for this gift, the ABYC decided to adopt the general configuration of the old ASSC burgee. 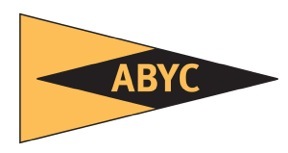 Hence, our own pennant-shaped style, a gold field with a black diamond and our letters, “ABYC”. A lifebuoy was the first symbol to be considered by the Club. This popular symbol seemed to be used by everyone to express anything nautical, whether for purposes related to sailing or to commerce. it makes very little wake. The seahorse logo currently appears on ABYC’s letterhead, cap badge and crest.